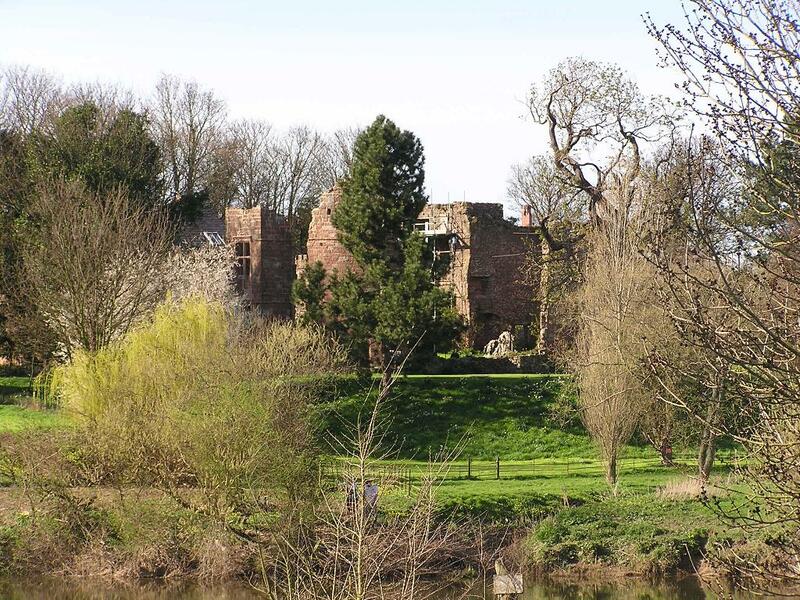 This forgotten castle of Herefordshire, still standing mostly to battlement height, remains a monument to its forgotten lords. Examined are the almost forgotten Longchamps of Wilton, who in their time provided bailiffs of Normandy, chancellors of England, sheriffs of Hereford and enemies of King John. They were succeeded by the families of Cantilupe and Grey who between them built up a powerbase in Wales. Matilda Grey, nee Cantilupe, stood up in court in 1292 and lied through her teeth to the king that the castle had been built by her Longchamp ancestors in the days of Edward the Confessor (1042-1066). In fact the castle could not have been built before 1154 and certainly the 'barony' never held the Marcher rights Lady Matilda claimed for it! 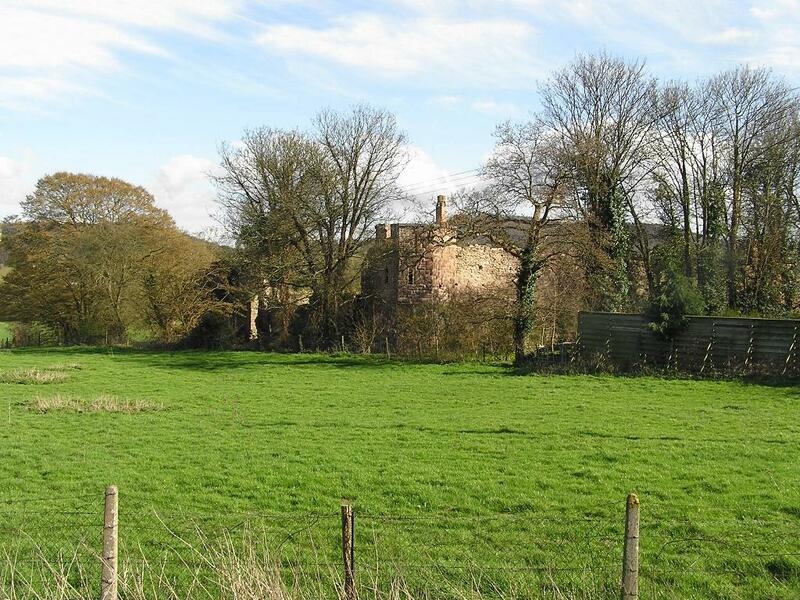 The extensive 12th and 13th century remains of Wilton castle are examined at length and its building and development is discussed with the aid of many plans and photographs.